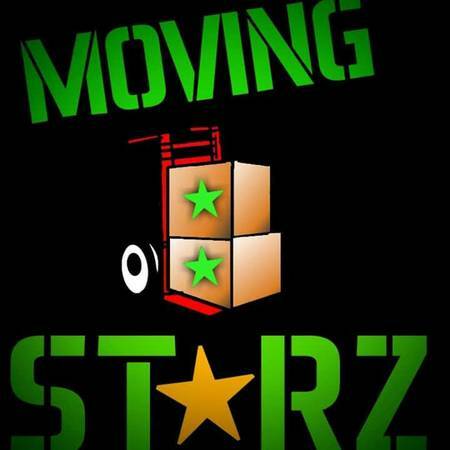 Hello low country,,Were the Moving Starz!!. 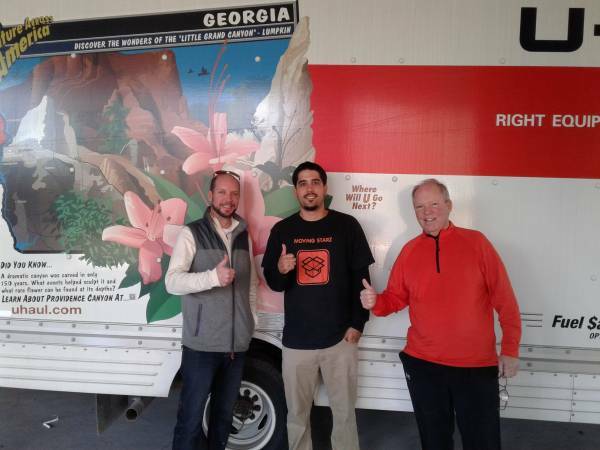 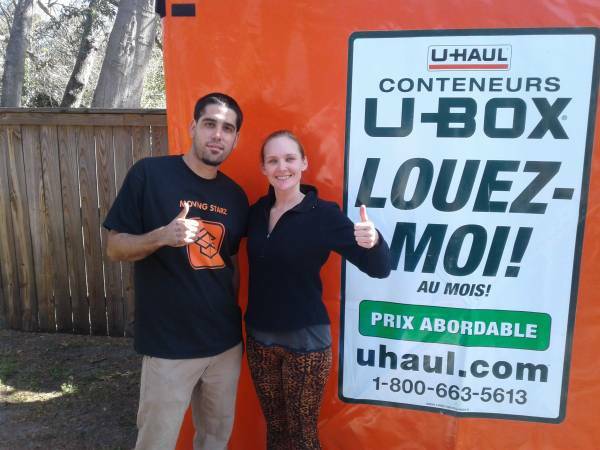 Here to provide you with excellent moving service to guarantee you a smooth move. 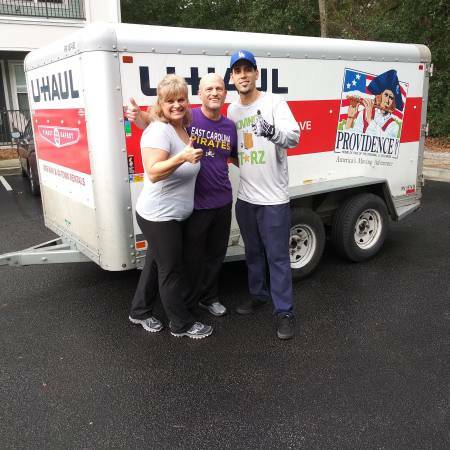 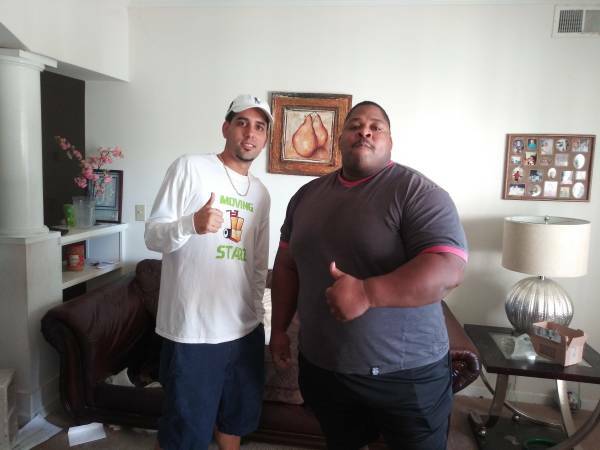 We are friendly and professional and would love to help you with your move.Call or text us 854-529-2287 to schedule your move,thank you and have a great day. 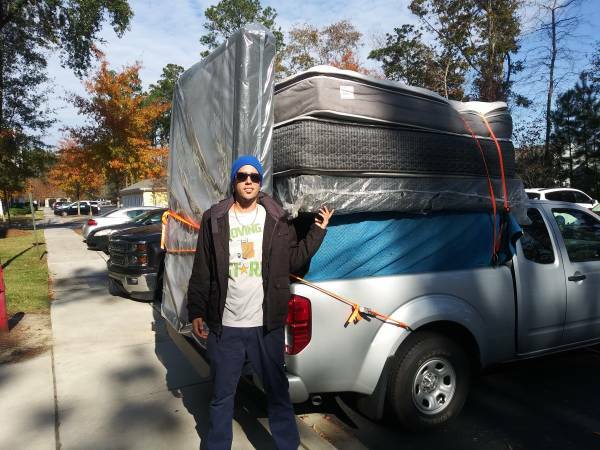 We do have a Brand New Pickup Truck for small moves/deliveries if needed, upon request.